4 BHK - 2400 Sq.ft. 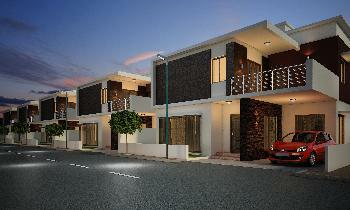 4 BHK Independent Houses/Villas for Sale in Dharwad - 3141 Sq.ft. Brand new Independent Posh Bungalow,in an idyllic location.Surrounded with farms n greens.Near SDM Medical and Dental College,IIIT,Lakamanahalli Industrial area.Close to BRTS road as well as NH-4.Suitable for decent living for families or corporate guest house. Built Up Area : 3141 Sq.ft., Plot / Land Area : 2400 Sq.ft.